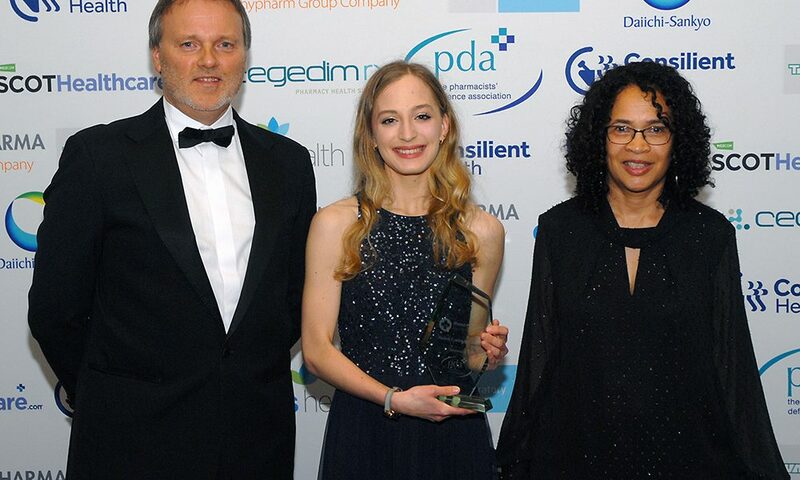 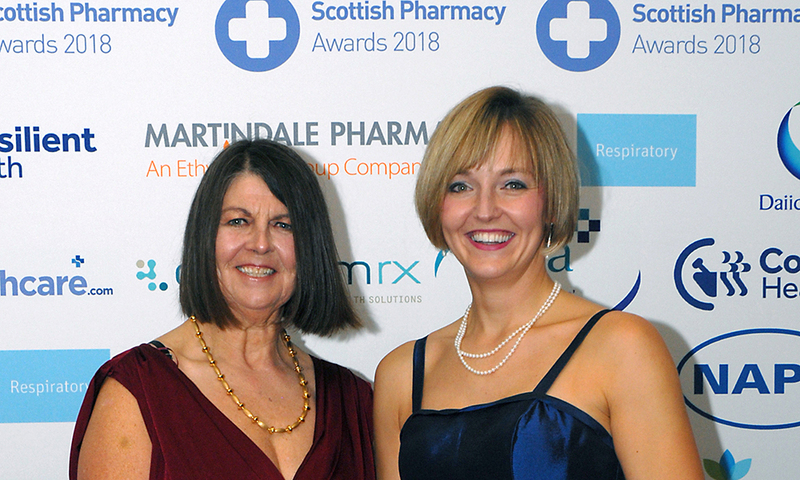 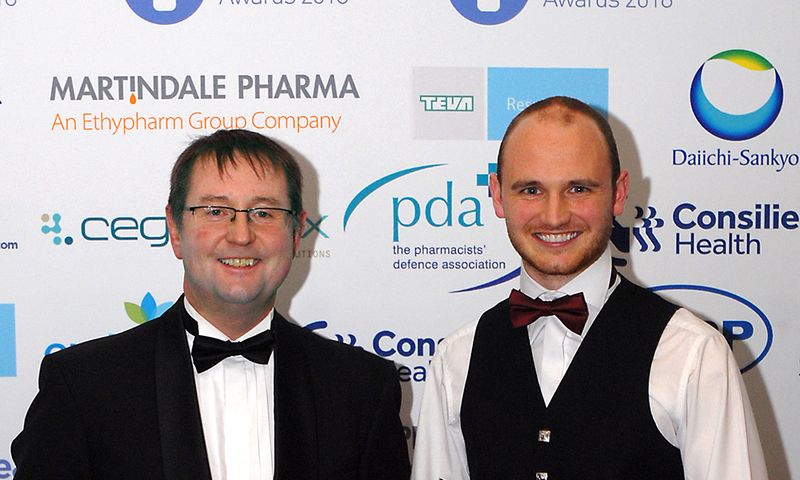 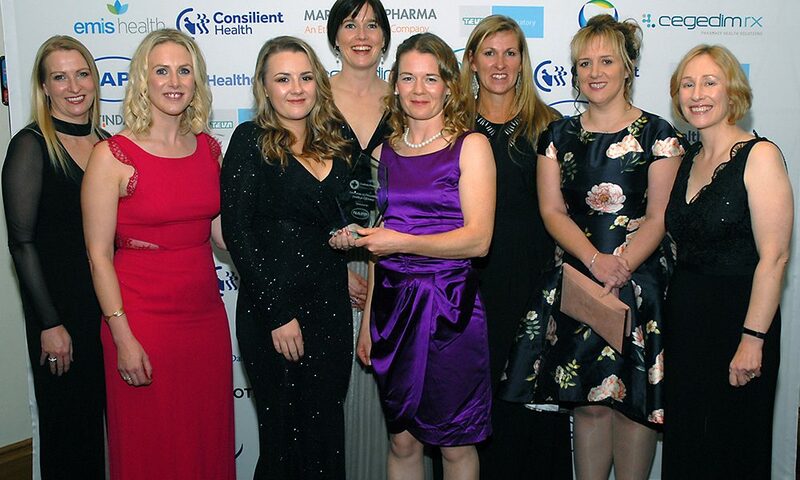 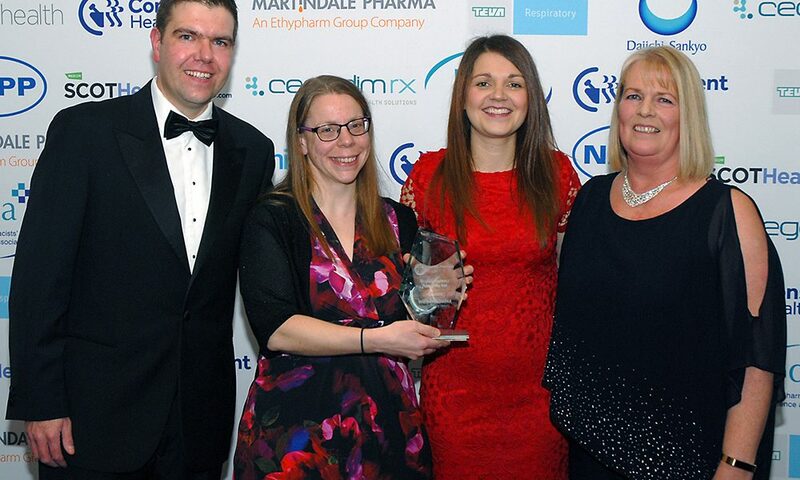 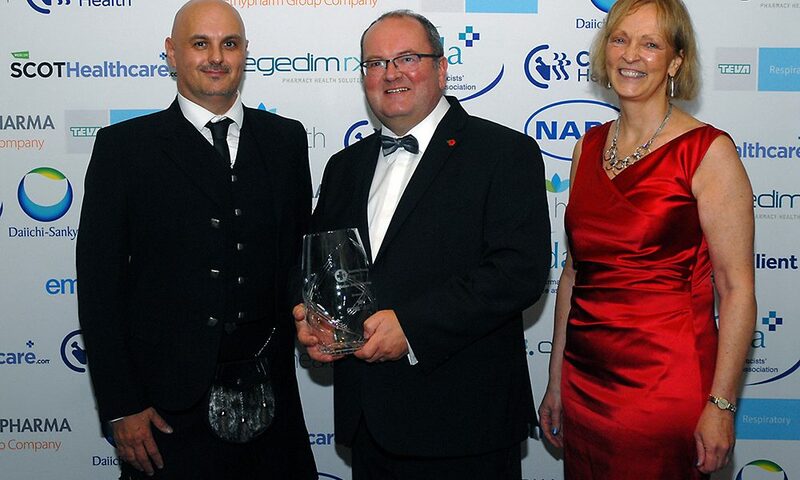 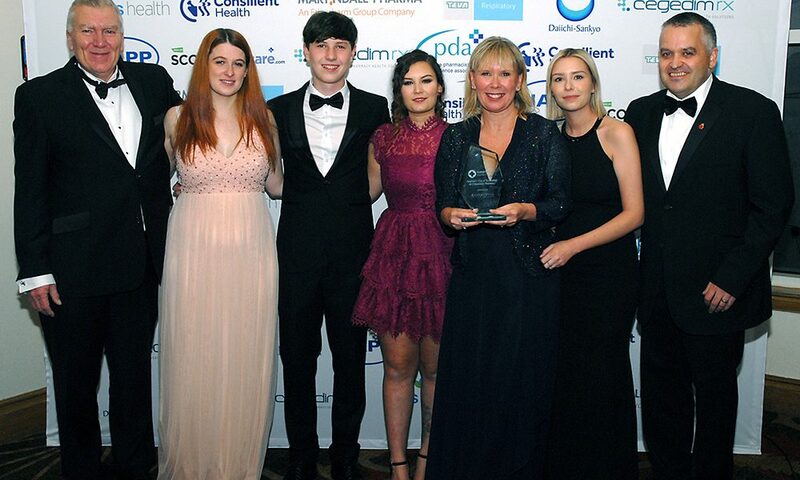 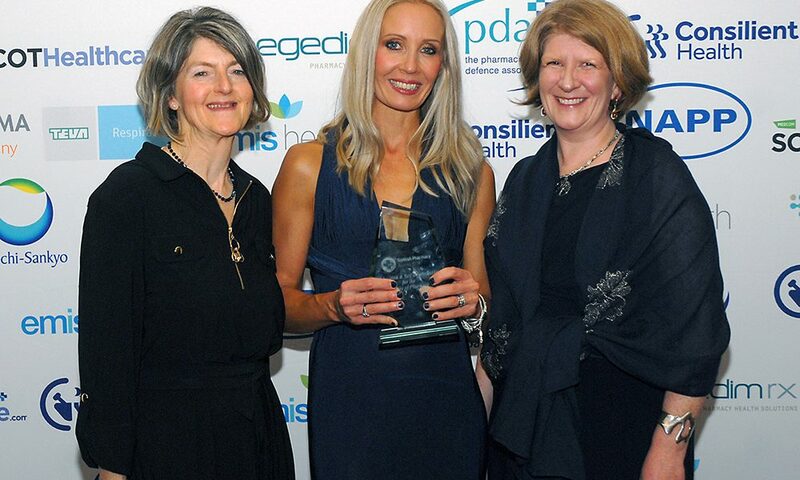 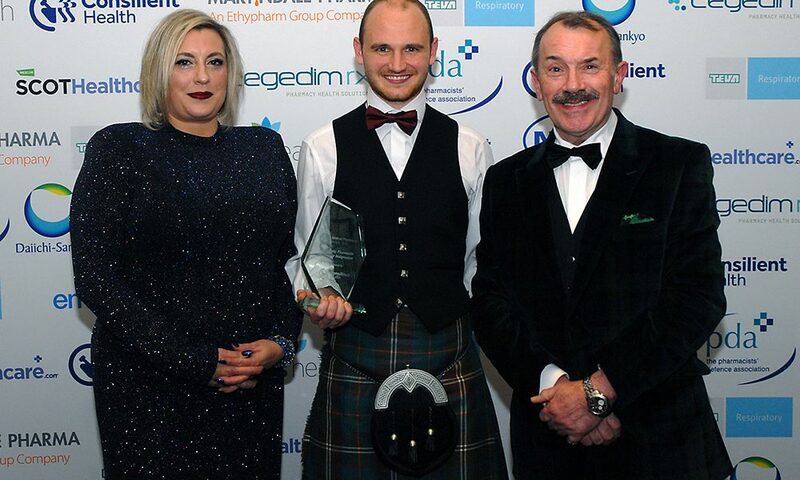 An air of jubilation swept through Scotland recently – signally that the coveted Scottish Pharmacy Awards had once again been clinched. 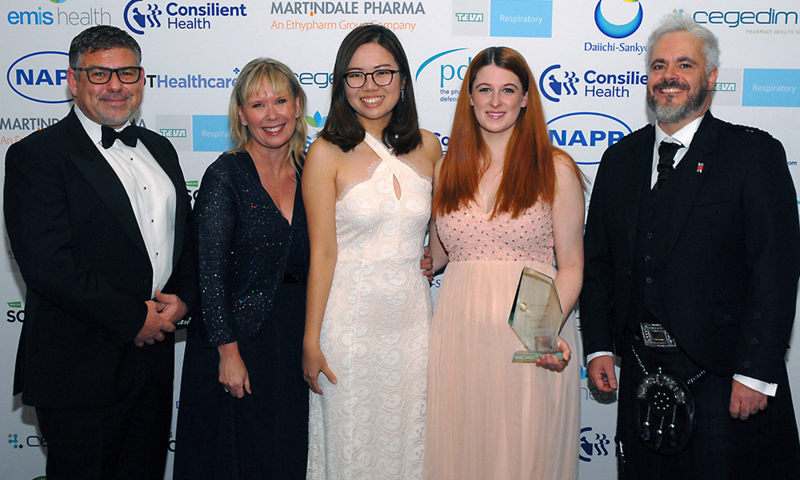 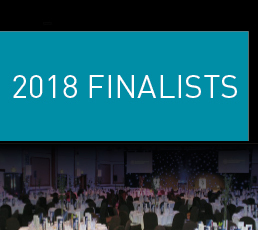 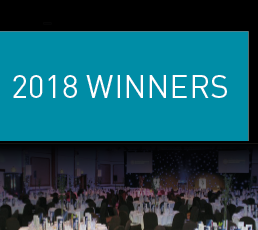 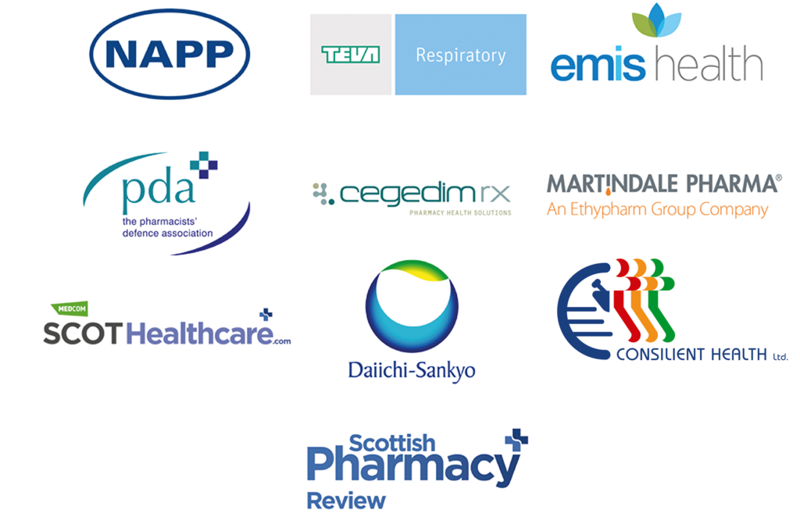 The annual celebration – which took place at Hilton Glasgow Hotel, William Street – yields its positive impact on the pharmaceutical industry by recognising the exceptional workers among us and springing their accomplishments into the spotlight. 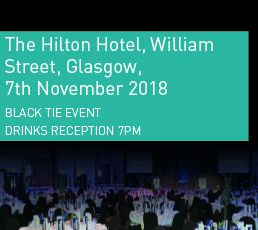 A fantastic evening in Glasgow, enjoyed by all. 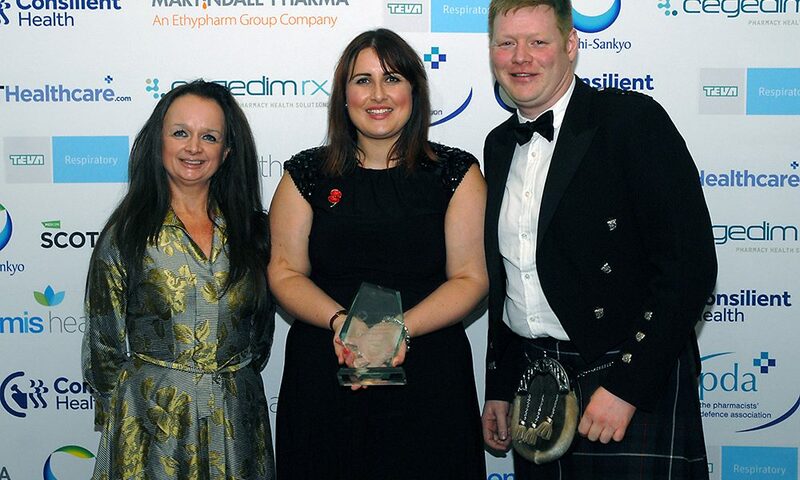 View our award winners’ pictures here.